Sky News is promising to deliver unmatched live multichannel and multiplatform coverage of Budget 2017 on Tuesday May 9. Commencing at 3:00pm on Australia’s only 24 hour business channel, Sky News Business (CH 602), Sky News anchor Helen Dalley hosts Budget 2017: Setting the Scene, weighing up the potential market and economic impact with some of the country’s top economists and analysts. Then at 6:00pm Budget 2017: Setting the Scene continues with Business Editor James Daggar-Nickson. At 6:00pm on Sky News Live (CH 601), Budget 2017: The Latest with Ashleigh Gillon takes a final look at what voters can expect before Treasurer Scott Morrison delivers the Turnbull Government’s post-election budget, live and uninterrupted from 7:30pm. At 8:00pm Sky News Live and Sky News Business simulcast Budget 2017 with David Speers. Joining political editor David Speers for immediate reaction to the budget, Australia’s leading business journalist Ticky Fullerton and Sky News political reporter Samantha Maiden. 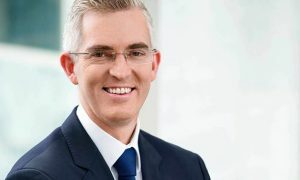 Speers will also speak to the treasurer and shadow treasurer Chris Bowen as the team examines the political and economic reaction to the budget. From 9:00pm Budget 2017 with David Speers continues with exclusive insights from Sky News anchors and political commentators Peta Credlin, Kristina Keneally and Peter van Onselen. 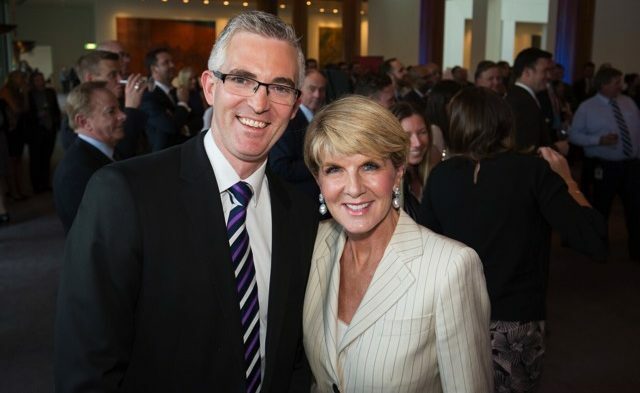 On Sky News Business from 9:00pm, Ticky Fullerton presents a special late night edition of Ticky Live from Canberra, bouncing the budget initiatives off some of the country’s top business leaders. At 10:00pm on Sky News Live, Budget 2017: Paul Murray Live will take a look at what the budget will mean to you, with Paul Murray joined on the panel by Peta Credlin, Janine Perrett and Nick Reece. Murray will interview Mathias Cormann and have instant reaction from crossbenchers key to the budget’s success including Pauline Hanson, Derryn Hinch and Cory Bernardi. At 11:00pm Budget 2017: Heads Up with Chris Kenny will have the first look at the nation’s front pages and commentary with a panel of guests including Rita Panahi to examine how the budget will play out in the media the following day. From 5:00am on Wednesday May 10, Sky News chief political reporter Kieran Gilbert and Leanne Jones anchor in-depth coverage throughout First Edition and AM Agenda talking to political and industry leaders as the Government begins the hard sell, while on Sky News Business at 8:00am James Daggar-Nickson anchors Budget Breakfast. Australians abroad can view the coverage on Australia Channel, available on any internet connected device, both live and on demand. 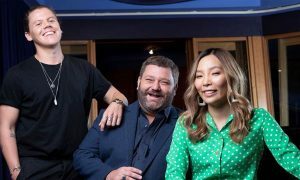 A two-week free trial of Australia Channel is available at australiachannel.com.au.